Sideshow’s Week in Geek spotlights some of the cool and exciting ways we share our style as fans on and off the clock. 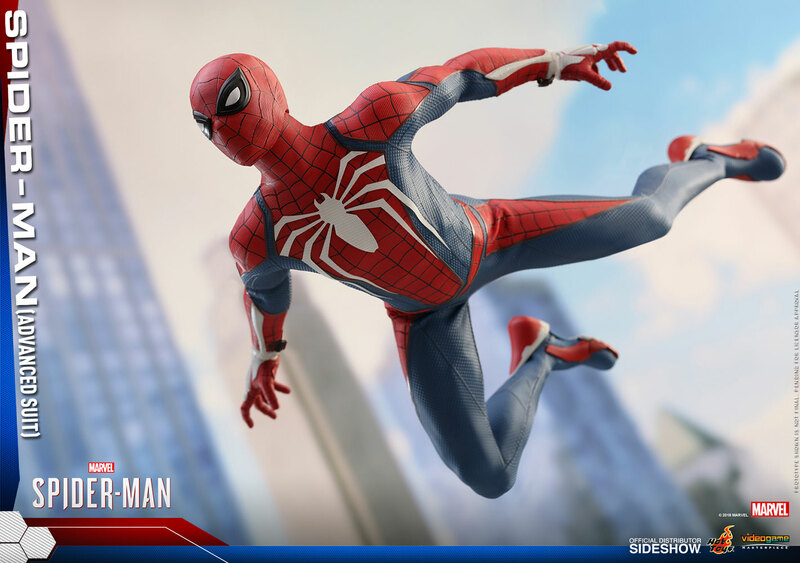 This week- Spider-Man PS4! At Sideshow, with geek power comes geek responsibility- we work hard and play hard, celebrating the characters we love. 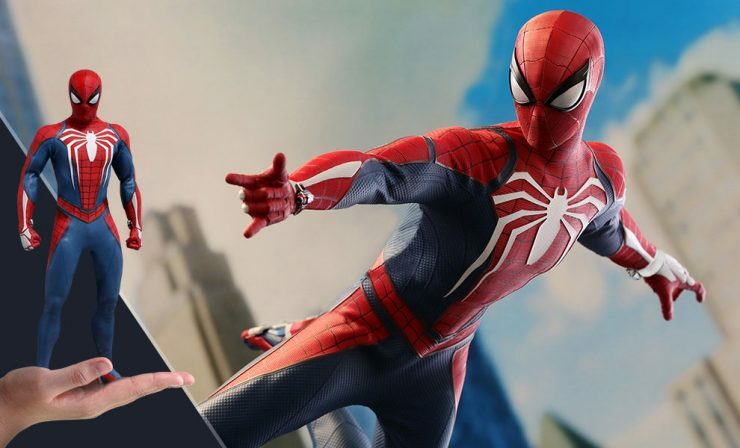 With the release of Spider-Man PS4 from Marvel and Insomniac Games, some of the Spider-Fans around the office had the chance to sling some webs and catch thieves just like flies when the long-awaited game finally bowed on the console over the weekend. 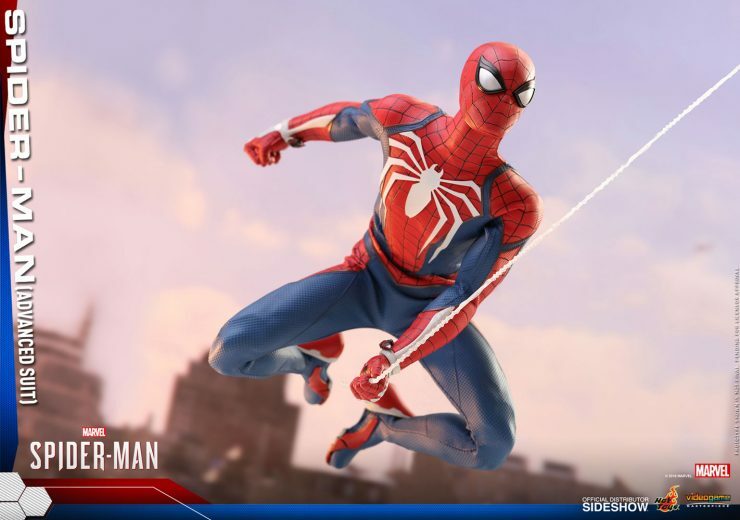 Did you pre-order Spider-Man to get any of the bonus materials? Be honest… how many hours have you already sunk into the game? 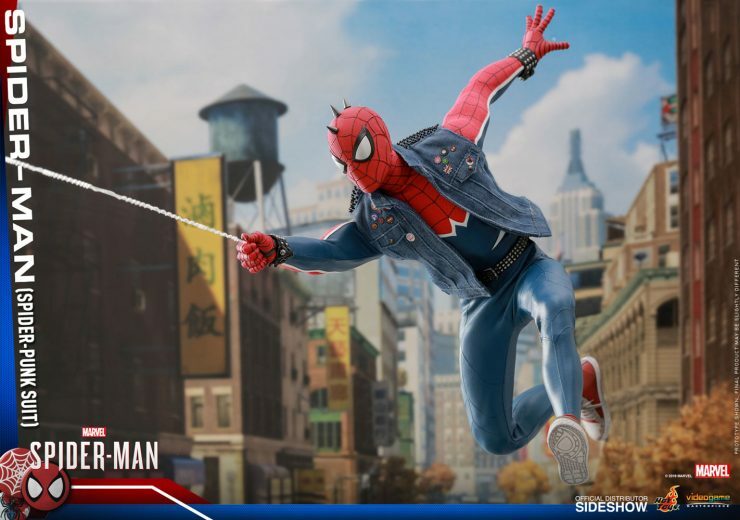 What is your favorite Spider-Man suit featured in the game? What is your favorite power to use in Spider-Man PS4? Did you find any fun Easter eggs? Big thanks to all of our spectacular Spider-fans for sharing their game experiences with us! If you’re playing Spider-Man PS4, weigh in with your own thoughts on the best powers, suits, and Easter eggs! We want to know how you’re choosing to be a Spider-hero. Be sure to check out our last Week in Geek, where Sideshow staffer DK told us about the new Sandman Comics from DC/Vertigo! How have you Let Your Geek Sideshow this week? Let us know in the comments. The Clawsplay Fine Art Print by Olivia Makes a Purrfect Addition to Your Batman Collection!